Our first priority at Easter-Owens is creating a product that fulfills our customers’ specifications, one that can be relied on, with impeccable customer service that can’t be found anywhere else. Top-notch quality control procedure and an open door policy ensure that not only do our products meet and exceed a company’s needs, but also provide a level of comfort along the way. 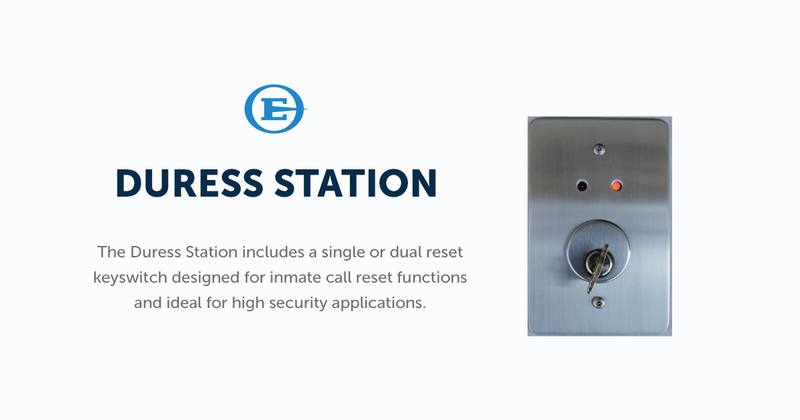 At Easter-Owens, we aren’t afraid to open our doors at any phase of a project for our customers or engineers to test, provide feedback and work in tandem to guarantee that expectations are being met deliver a stellar product. 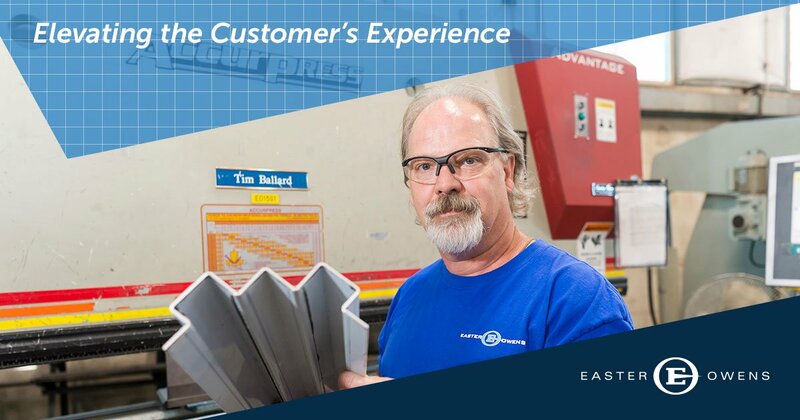 You've trusted Easter-Owens with your electrical and metal fabrication needs since 1955, and you're used to requesting a quote and ordering our products over the phone. 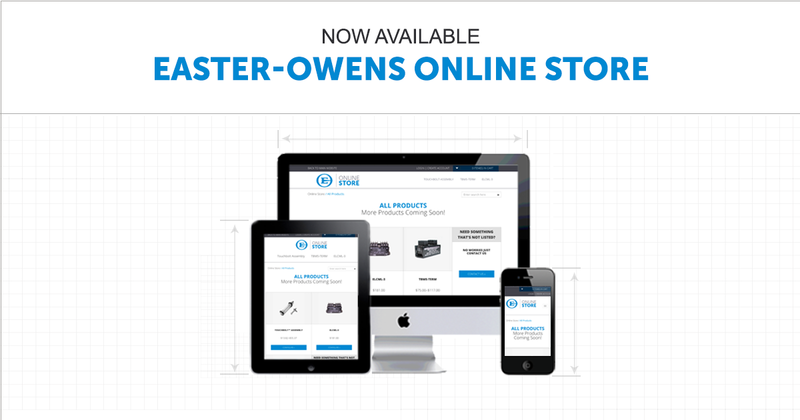 Now, we're making it even easier for you to get our products, as online shopping is now available with Easter-Owens.